Photograph is the biggest release of the week. 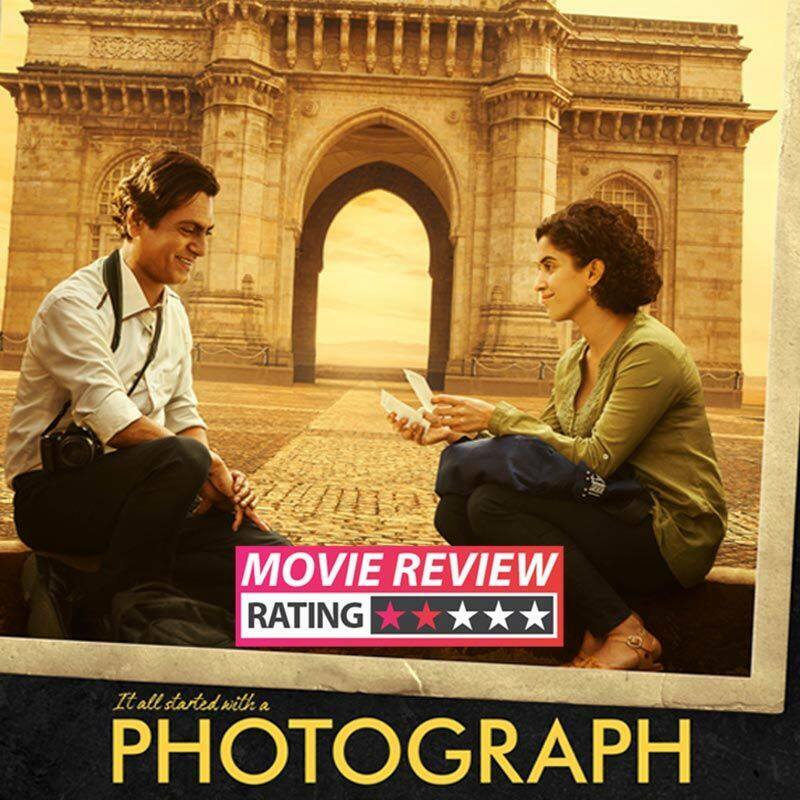 The film starring Nawazuddin Siddiqui and Sanya Malhotra is an unusual love story between a CA topper and a photographer who meet for the first time on the Gateway of India. This is Ritesh Batra's big project in Hindi after The Lunchbox. Shot extensively in Mumbai, it is a tale of love, existential angst and hope. This is the filmmaker's second collaboration with Nawaz after The Lunchbox. Photograph shines due to its depiction of Mumbai as a city with chaos, warmth, generosity, isolation and emotional exhaustion all in the same breath. Ritesh Batra's love affair with the city impresses but the same can't be said about Rafi and Miloni's unusual relationship. Bollywood usually takes itself too seriously. There are only a handful of films where we have got a glimpse of that madness or suspension of belief done right. The genre is interesting and if approached with the correct sensitivity can yield some amazing results. 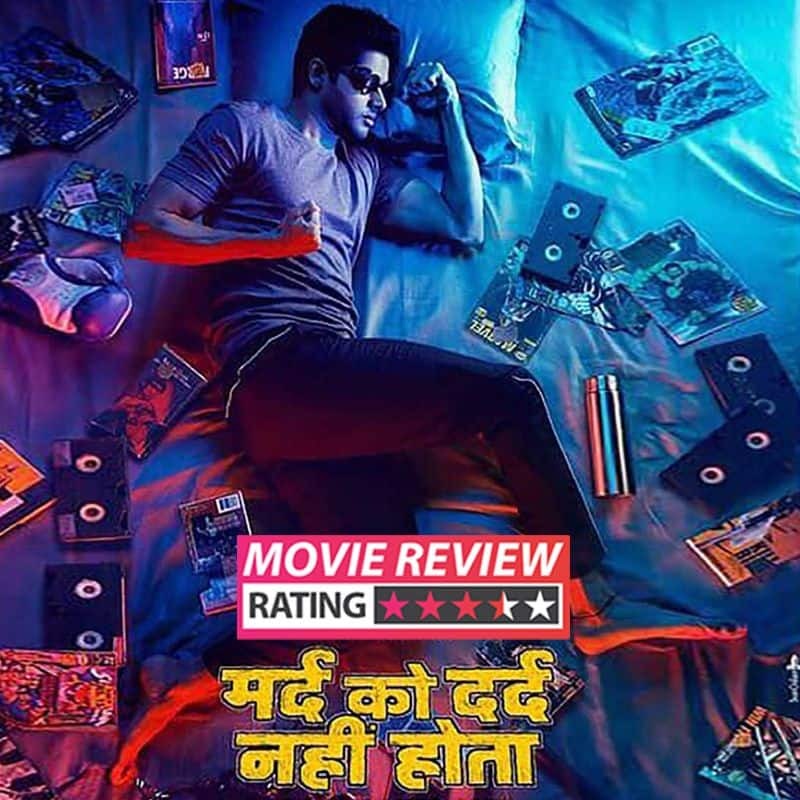 Case study - this week's release Vasan Bala’s eccentric Mard Ko Dard Nahi Hota. Starring debutant Abhimanyu Dassani in the lead with Radhika Madan, the film's promo already set the tone on what to expect. The story of a young boy born with a disability that becomes his biggest ability - a medical condition where his body feels no pain. Interesting isn’t it ? Well if you throw in an antagonist like the often under-utilised and underrated Gulshan Devaiah in a double role then you stir a crazy pot of possibilities that bring insane results. If you ask me then Mard Ko Dard Nahi Hota is a definite ticket to buy this weekend. Buckle up for a fun ride where the unexpected becomes the new normalcy and logic and reason are tossed out so you could let your imagination run wild! Akshay Kumar is all set to entertain us once again with Kesari. The film directed by Anurag Singh is based on the Battle of Saragarhi. It is a cinematic account of the fight between the troops of the 36th Sikh regiment and Afridi and Orakzai tribesmen in 1897. The film also stars Parineeti Chopra as Akshay's wife. The film is releasing on Holi and is set to enjoy an undisputed run till Notebook and Junglee hits the theatres. 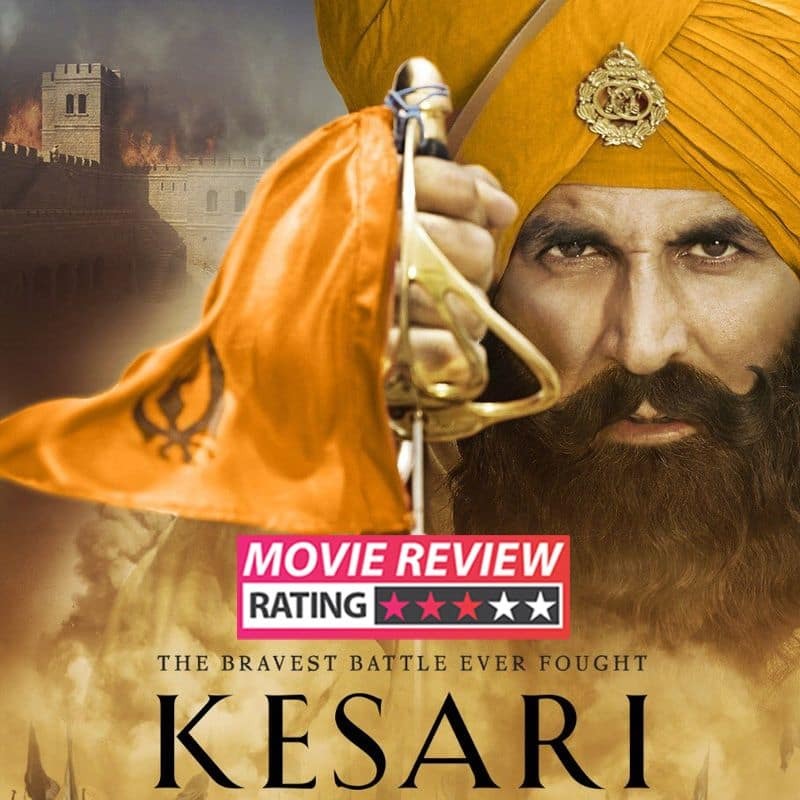 Kesari might not be a great war epic but is a well intentioned effort to acquaint young people with the valour, courage and nationalism of the Sikhs. It also talks about humanity. The film is a one time watch.